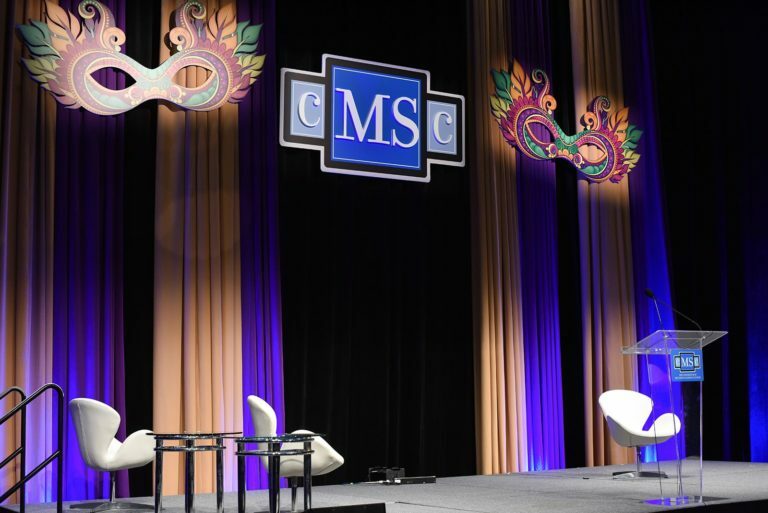 The CMSC Annual Meeting hosts over 2000 delegates and more than 70 exhibitors. The activities are designed to meet the educational needs of the different members of the MS healthcare team, including rehabilitation specialists. 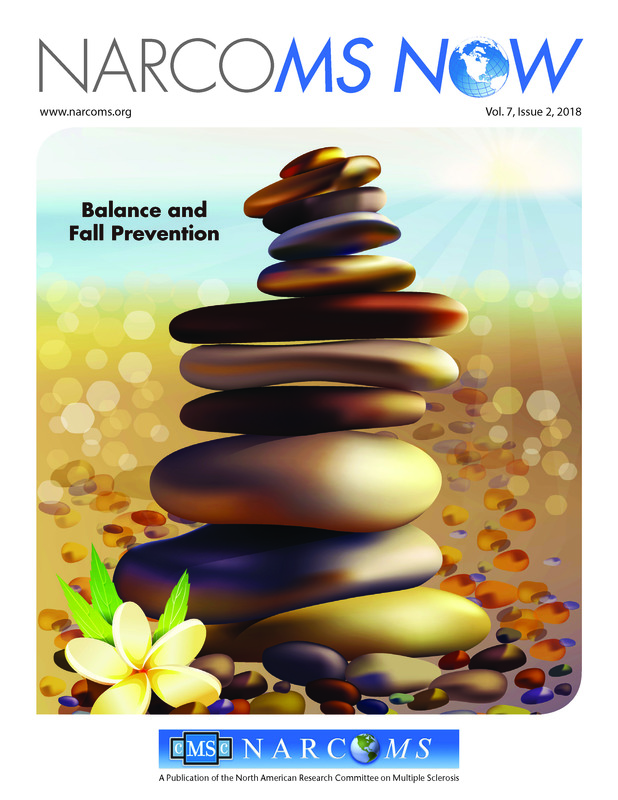 This issue of NARCOMS NOW spotlights some current research on falls and fall prevention in people with (MS. A great resource for patient and family education published by NARCOMS. Our goal is to strengthen the community of multiple sclerosis rehabilitation professionals all throughout the world. This conference integrates rehabilitative strategies into the multidisciplinary management of MS.
A voluntary certification process that reflects knowledge in the specialization of MS care. This certification is intended to promote quality and consistent care to those living with multiple sclerosis. Click on the icon above to learn more. Our membership is expanding. We will be providing a more robust connection tool to our members soon. Click on the icon above to search for MSCS and IOMSRT members. On Saturday, September 29th, the Florida PA Association invited a team of MS rehabilitation specialists to present a program on MS. The following report is from Patty Bobryk. 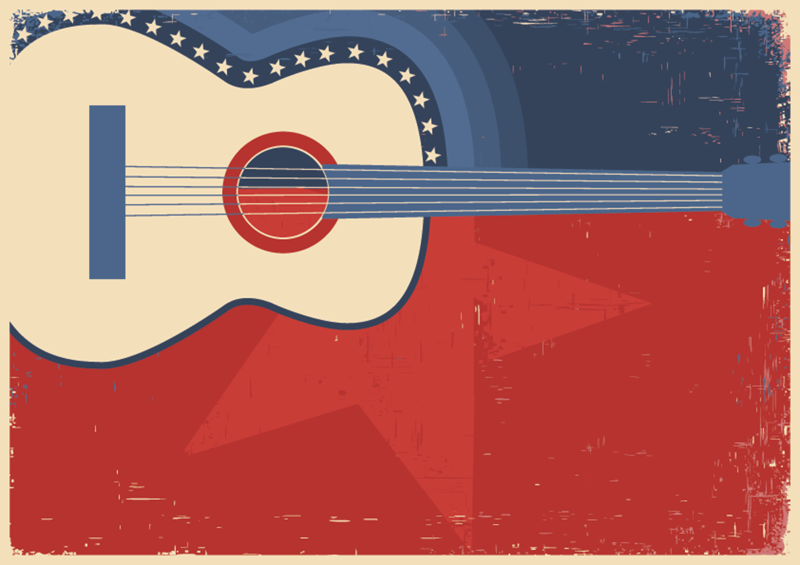 Please consider reaching out to your state or province for a similar invitation. IOMSRT is the premier group for rehabilitation therapists involved in the care of people with multiple sclerosis.Originally founded in 2002, IOMSRT members are some of the most accomplished and respected healthcare professionals in the field of multiple sclerosis. Not a member? Membership is free. Click here. Do you have any information, articles, tips, or experience you would like to share? Why not write an article and send it to us? This issue of NARCOMS Now spotlights some current research on falls and prevention in people with multiple sclerosis (MS). Please check NARCOMS’ website for other publication issues (www.narcoms.org). The 9-HPT is a brief, standardized, quantitative test of upper extremity function. It is the second component of the MSFC to be administered at each visit. 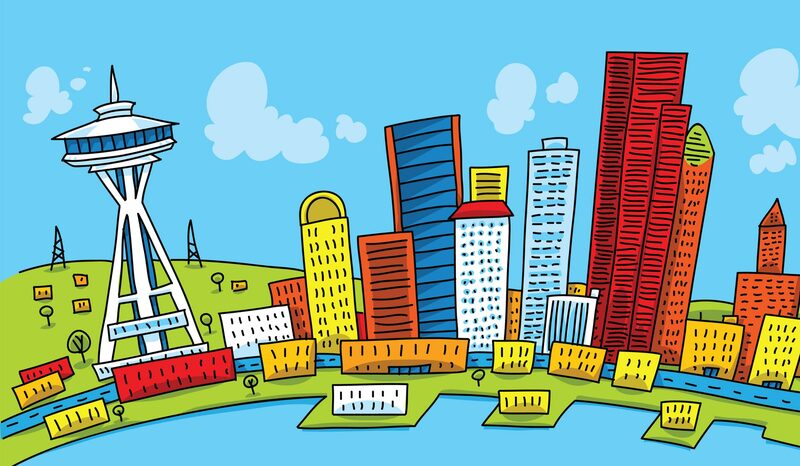 Abstracts from the 2018 Annual Meeting of the Consortium of Multiple Sclerosis Centers held in Nashville, TN.